MTV used to be the channel that teens and young adults looked to for their cultural touchstones. In the past few years, though, the channel has seen a decline in interest from its target demographic, so, the station has decided to do something about it. MTV is planning some big changes to stem the tide of defecting viewers, and an executive at its parent company, Viacom, is certain that those plans will have a major effect on the network. This next broadcast year is going to be a landmark for that brand. Philippe Dauman, the executive chairman and chief executive of Viacom, spoke with Variety about MTV’s plans for the coming year. According to Variety, the next few weeks will see the unveiling of an extensive overhaul of the network, which is hoped will draw more eyes to the network in the near future. 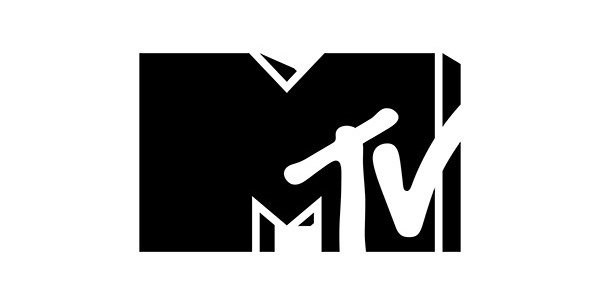 MTV launched in August of 1981 as a channel dedicated to playing music videos 24 hours a day, seven days a week. But, anyone who watched the network back then, would hardly recognize it now. While MTV used to be the best way to view music videos, the fairly recent rise of social media websites like YouTube made MTV go in a different direction. While still catering to the under-30 crowd, it began playing fewer and fewer music videos, something that actually started in 1995, and increased rapidly in the past few years. The network is now mostly known for its non-musical, traditional television programming. A wide variety of reality and scripted shows have filled MTV’s lineup for the past 15 years. Shows like The Osbournes, Punk’d, Pimp My Ride, The Hills, My Super Sweet Sixteen, Teen Mom and Jersey Shore really helped MTV make a name for itself with reality TV programs. The channel has also made a push to develop scripted shows in the recent past, with entries such as Awkward, Faking It, Teen Wolf, Scream: The TV Series and recent addition The Shannara Chronicles helping to fill their programming docket. Falling ad revenue in 2013 and 2014 was likely a sign to those in charge at the network that they needed to do some revamping to make MTV relevant again. Philippe Dauman added that they were working on “a more significant re-imagining of the brand,” to be revealed in coming weeks. MTV has already made some changes. The channel named a new president last year, and earlier this year Viacom renamed a digital cable channel devoted to live music, MTV Live. MTV has also taken steps to bring back MTV News by hiring reporters to recount political and pop culture news online, on the channel or in podcasts for the network. The exact extent of the overhaul is not known yet, but it’s believed that MTV is looking to go back to its roots as a beacon of music and popular culture that young people are pining for. Whatever happens with MTV next, it’s sure to keep us talking.